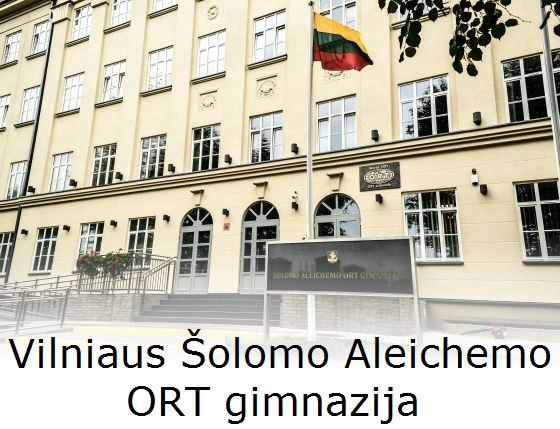 The Lithuanian Jewish Community’s webpage is providing information about election procedures for the Vilnius Jewish Community and there will be a method for commenting implemented for upcoming elections. Section 7, point 7.1.1 of the regulations of the Vilnius Jewish Community provides a conference of the Vilnius Jewish Community must be convoked and organized by the Vilnius Jewish Community once annually and not more than 4 months after the end of the fiscal year and following independent audit. The Vilnius Jewish Community is planning to hold a meeting of the Vilnius Jewish Community board of directors in April, 2017, at which an annual activities and financial report of the Vilnius Jewish Community and the results of an independent financial audit will be presented, and a decision adopted on the convocation and agenda of a Vilnius Jewish Community conference. 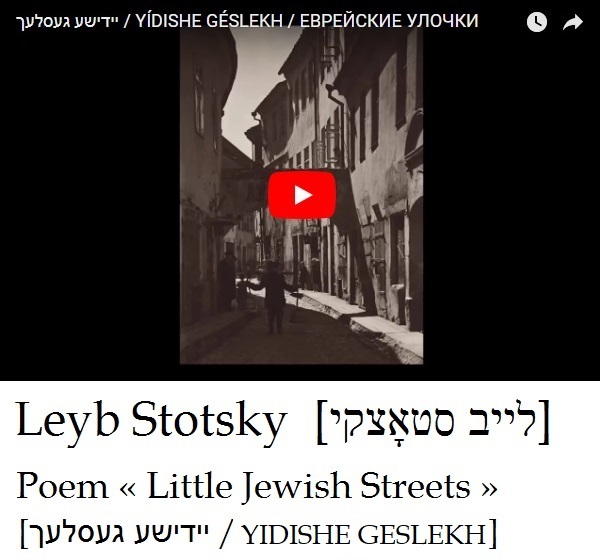 Section 7, point 7.1.2 of the regulations of the Vilnius Jewish Community provides announcement of the convening of a conference of the Vilnius Jewish Community must be made publicly in the Lithuanian newspaper Lietuvos rytas at least 30 calendar days in advance of the conference. The announcement must include the date, location and agenda. Based on this point the Vilnius Jewish Community is planning to hold a conference in May or June of 2017. Section 7, point 7.2.12 of the regulations of the Vilnius Jewish Community says each member of the Vilnius Jewish Community has a single vote. The number of members participating at the Vilnius Jewish Community conference is determined from registration pages where Vilnius Jewish Community members attending the conference have registered. A quorum is established by consent of the Vilnius Jewish Community and based on common sense. Once a quorum has been established, it is considered to be in effect throughout the Vilnius Jewish Community conference. Note that based on section 7, point 7.2.13 of the regulations of the Vilnius Jewish Community if there is no quorum determined for the Vilnius Jewish Community conference, a repeat conference must be called after 5 days but before 15 days have elapsed which has the right to make decisions on the agenda of the previous failed conference without regard to the number of Vilnius Jewish Community members participating. Member are to be informed of the repeat Vilnius Jewish Community conference in the same way as the first Vilnius Jewish Community conference was called. Therefore the Vilnius Jewish Community calls upon all Vilnius Jewish Community members to be active, to follow informational announcements and to participate at the Vilnius Jewish Community conference, so that a second conference wouldn’t be necessary. Section 7, point 7.2.14 of the regulations of the Vilnius Jewish Community prescribes decisions are adopted by a simple majority of votes, i.e., a decision is made if more participating Vilnius Jewish Community members vote “for” than the number voting “against” (abstentions aren’t counted and those voting to abstain are not considered participants in the poll). Note that the chairman of the Vilnius Jewish Community is elected if more than half of the members participating at the Vilnius Jewish Community conference vote for him (section 9, point 9.2.2 of the regulations of the Vilnius Jewish Community). If no candidate receives more than half of the votes, another poll is held. In the second poll the two candidates with the largest number of votes compete. The candidate in the second poll with the largest number of votes is considered elected (section 9, point 9.2.3 of the regulations of the Vilnius Jewish Community). Under section 7, point 7.2.15 of the regulations of the Vilnius Jewish Community, decisions at the Vilnius Jewish Community are adopted through a public vote. Secret balloting may be held if more than half of the Vilnius Jewish Community members participating demand it. Section 7, point 7.2.5 of the regulations of the Vilnius Jewish Community provides that a Vilnius Jewish Community member (real person) who is unable to participate at the Vilnius Jewish Community conference may authorize another member to cast a vote in his place on all items on the agenda of the Vilnius Jewish Community conference. Such authorization must indicate clearly how the proxy is to vote on each item on the agenda. 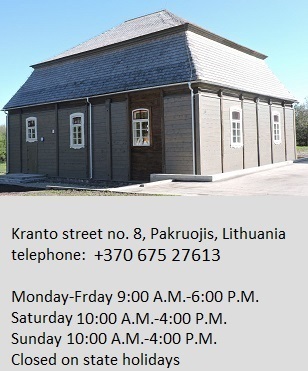 Under the laws of the Republic of Lithuania, these powers granted by a real person to represent another in relation with corporate entities must be confirmed by notary public. 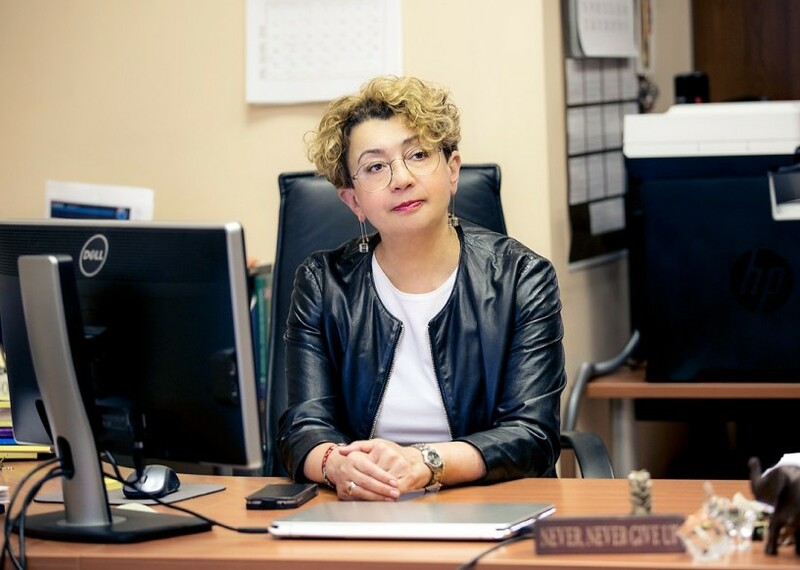 Faina Kukliansky was elected chairwoman of the Vilnius Jewish Community April 3, 2013. Based on the regulations of the Vilnius Jewish Community, the chairman of the Vilnius Jewish Community is elected once every four years. That means the current term of Faina Kukliansky ends on April 3, 2017, but the person in the post of chairman/chairwoman of the Vilnius Jewish Community will remain in that post until a new person is elected if she is re-elected, in this case at the Vilnius Jewish Community conference in 2017, under the procedures set forth in the regulations of the Vilnius Jewish Community. The Vilnius Jewish Community calls upon its members to take part actively in the election for the post of chairman/chairwoman of the Vilnius Jewish Community and recommends members become acquainted with the regulations and articles of incorporation and the membership roster of the Vilnius Jewish Community which may be inspected on work days at the office of Monika Antanaitytė (room 201, second floor, Lithuanian Jewish Community, Vilnius). Membership rolls will not be made available to the general public via internet. If you aren’t sure whether you are a member, find out by contacing Monika Antanaitytė, info@lzb.lt, telephone +370 672 40942. Note as well that all Vilnius Jewish Community members planning to attend the Vilnius Jewish Community conference must have paid their membership dues for the period before the conference. Under section 5, point 5.3 of the regulations of the Vilnius Jewish Community, the Vilnius Jewish Community board of directors may suspend a member’s activities on the Vilnius Jewish Community board of directors and/or in the Vilnius Jewish Community if that member has systematically (more than three times) failed to pay membership dues. The Israel Embassy in London has condemned an event at the House of Lords at which audience members compared Israel to Daesh terrorists and suggested Jews were to blame for the Holocaust. One man said Zionism was a “perversion of Judaism,” and then implied an American rabbi had provoked Hitler into murdering six million Jews in the Shoah, using quotes reportedly taken from a neo-Nazi website. I would like to explain in an understandable way what the current situation is regarding the Lithuanian law on citizenship and its provisions affecting those who seek to restore Lithuanian citizenship without renouncing their current citizenship, whether that be of the Republic of South Africa, Israel, the United States, Great Britain or another country. To begin, we are not at war, although it almost seems like a war for the Jews in South Africa, and the great majority of Jews in other countries enjoy a higher standard of living than we do. It is also clear the Lithuanian law on restoration of citizenship was not written especially for Jews. We, the Lithuanian Jewish Community, care about the Jews of the world and their legitimate aspirations to restore Lithuanian citizenship. The first question which undoubtedly comes up is, when exactly did Jews lose that citizenship? Jews who left Lithuania with Lithuanian passports before the war, and those who were deported from Lithuania to concentration camps, and those who were deported to Siberia did not renounce Lithuanian citizenship voluntarily. In fact they formally lost it when Lithuania became independent again as people of non-Lithuanian ethnic origin (it turns out Jews who come from Lithuania are not considered people of Lithuanian origin, and are not members of Lithuanian émigré organizations abroad), and moreover, some of them have “repatriated” from Lithuania. 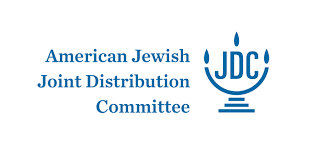 Those who desire to join the Vilnius Jewish Community may do so by submitting a free-form request to that effect to the VJC board of directors. 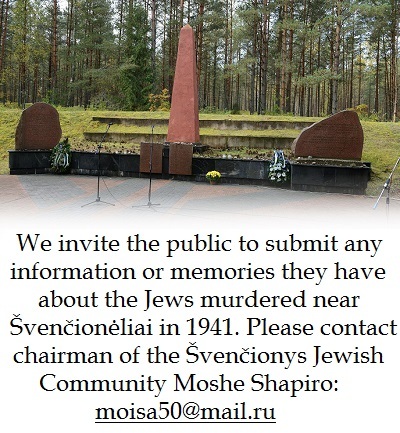 According to the articles of incorporation of the VJC, members may be Jews of the age of majority living in Lithuania and their family members throughout Lithuania in areas where there are no regional Jewish Communities, and also foreign Jews and their family members who make a request in writing to become members of the Community who have acquainted themselves with the rules and regulations and have pledged to follow them. Proof of Jewishness is also required. To streamline the process, a form is available here to include with your written request, proof of identity (copy of passport) and proof of Jewish origins. 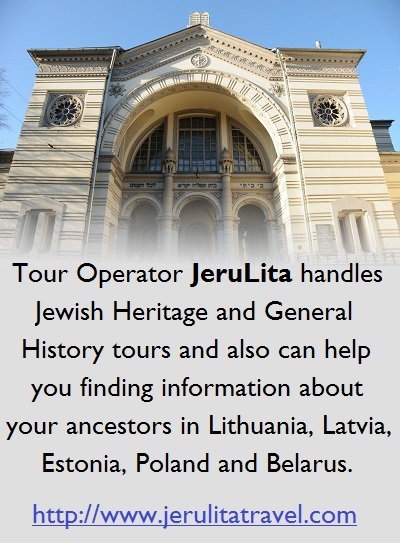 For more information, contact Monika Antanaitytė in room 201 of the Lithuanian Jewish Community by email at info@lzb.lt or telephone, 85 261 3003.